Split’ P.A. 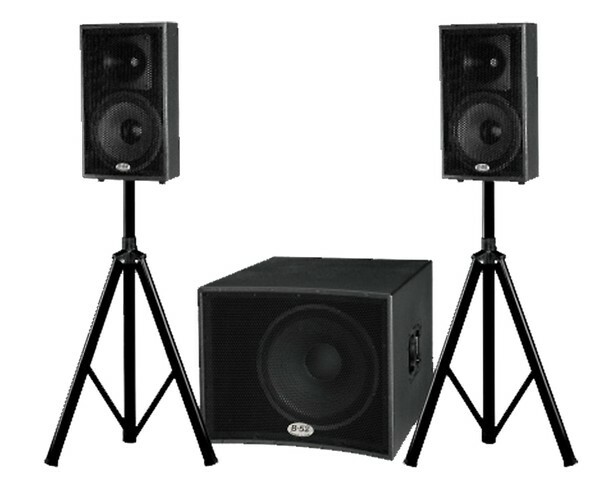 system comprising of an active sub with two top boxes. 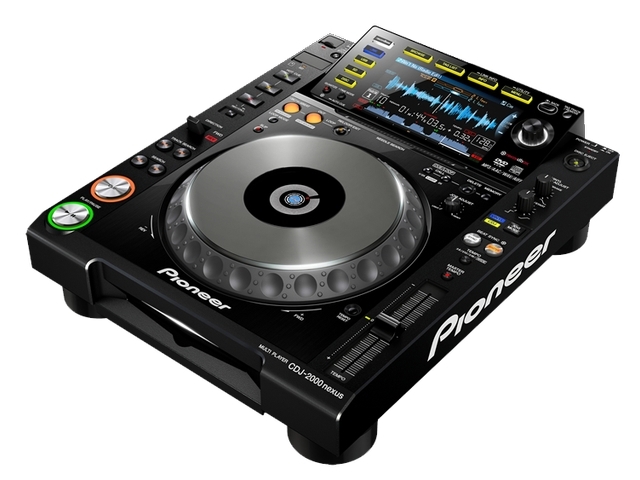 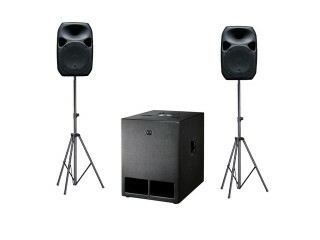 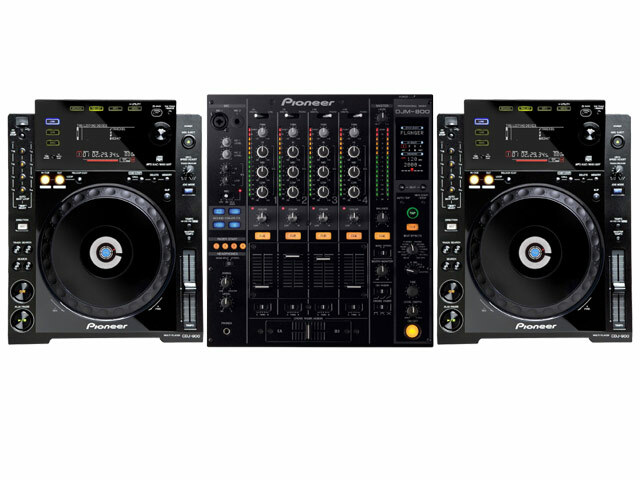 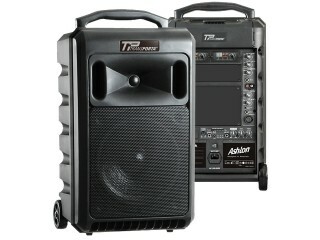 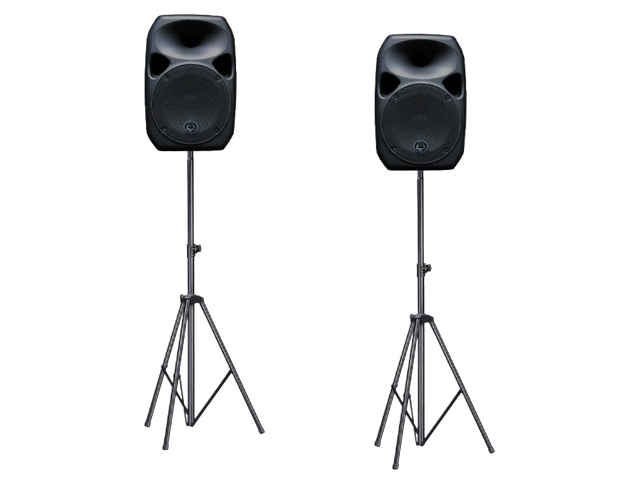 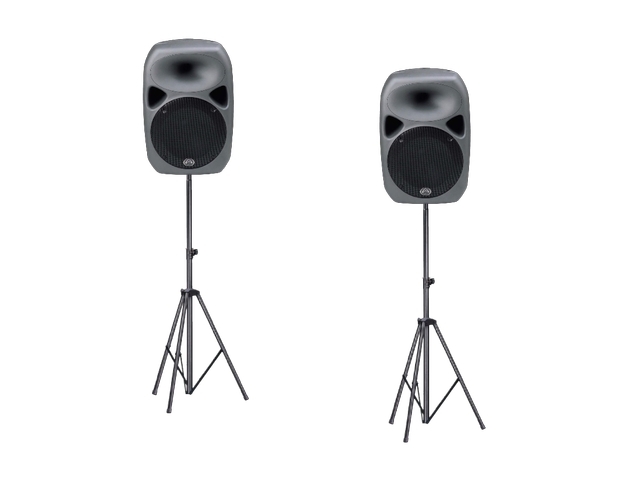 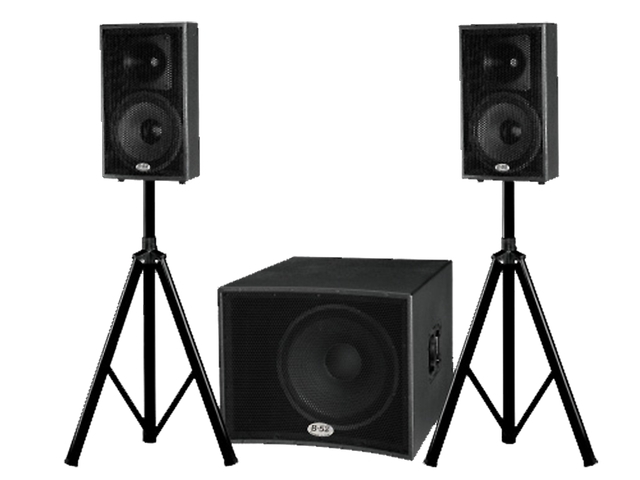 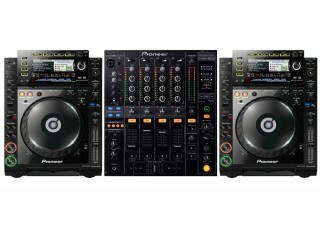 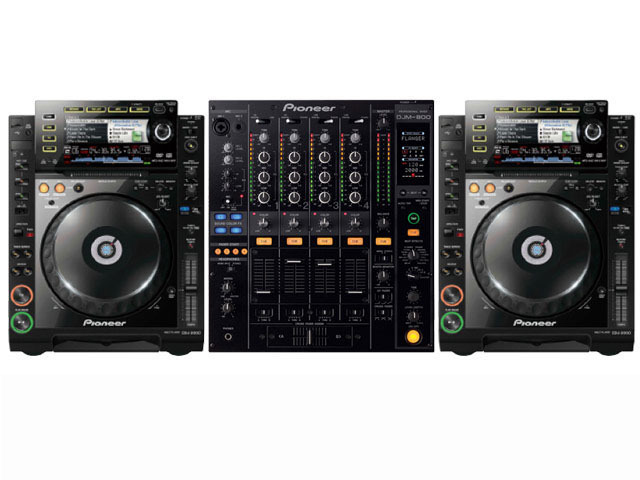 This is a powerful club style system with massive sub bass and awesome stereo sound. 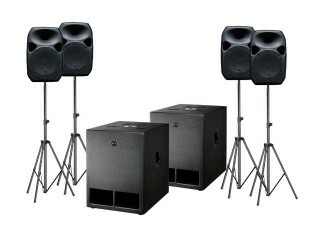 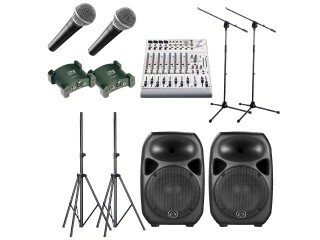 Similar to a venue or nightclub yet incredibly simple to set up and easy to operate. Versatile and portable with a wide variety of applications including mobile DJ, Nightclub, live sound system, corporate audio / video monitoring and more. Perfect for audiences up to 170 people.